QbaoNetwork is a smart crypto-wallet. It aims to build the blockchain ecologic platform and to create the entrance to blockchain world. 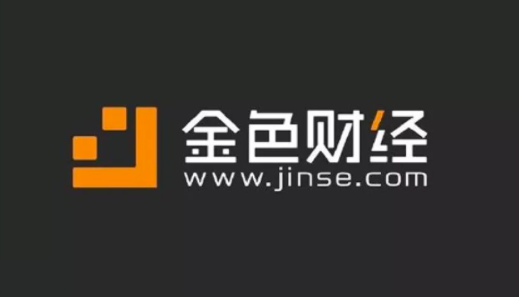 It integrates multi-function with cross-chain Cryptocurrency Wallet, Payment & Settlement, Token Exchange, Social Network, News & Quotes, and DAPP Store. 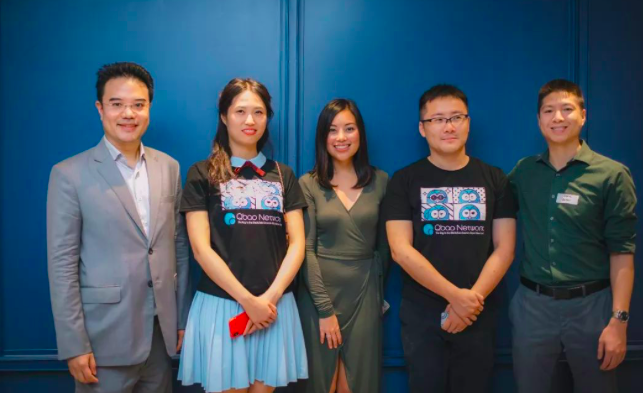 QbaoNetwork serves global digital currency users, by providing users with cross-chain, decentralized, secured and easy-to-use digital asset platforms. QbaoNetwork is an one-stop application that meets the needs of people in digital currency payment and settlement, digital asset management, digital asset trading, online consumption, identity authentication, news, and social communication. It provides global users access to digital economy and life. 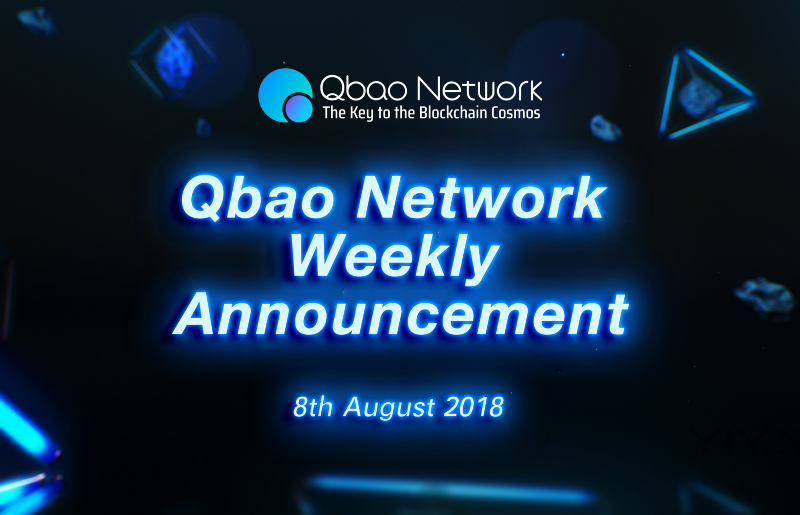 The first Multi-functional, Cross-chain, Smart Crypto-wallet with Social Networking — — — — Qbao Network V3.4, will be officially launched on 13th August. ETH and VUE token asset management products supported. 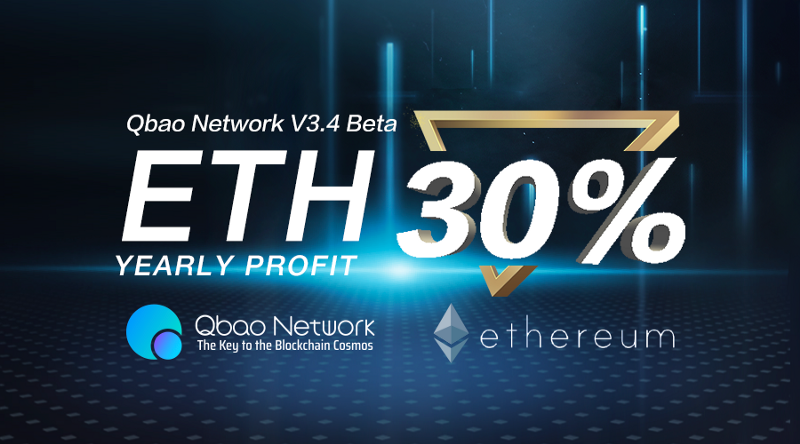 Previously, the Qbao NetworkV3.3 version was very popular with the Token Asset Management. In the V3.4, ETH and VUE asset management are added. ETH asset management products are classified as Class A and Quantitative, with an annualized return of 8%. Class A ETH products will be set as 0.1 ETH each unit, 20 units maximum limitation for each user per period, available to purchase at 10 am and 16 pm each day. Quantitative ETH products are set as 0.001 ETH each unit, with 99,999 units maximum limitation each person per period, one period for each day. Class A VUE asset management products’ annual income is up to 10%, 1 VUE for each unit, 200 unit maximum limit for each user per period. 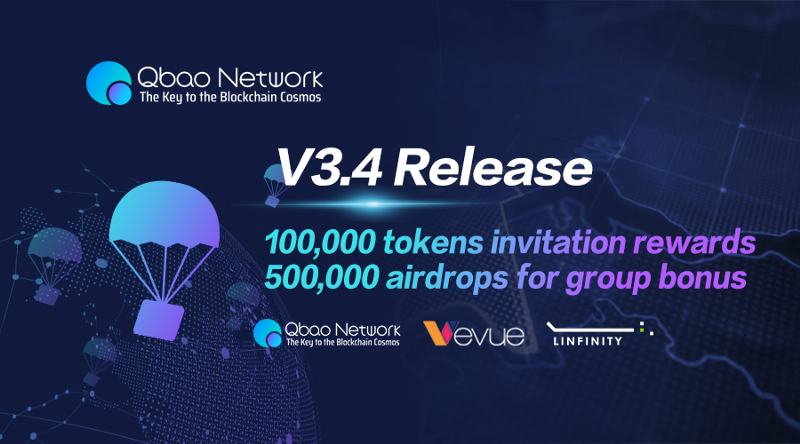 In order to celebrate the launch of the Qbao Network V3.4, Qbao Network and Vevue have prepared 100K invited registration rewards, 400K token airdrops and a large number of happy token bonus to reward the community! Note 1: Each user can invite up to 5 new users each day, which means the maximum daily reward limit is 100 VUE tokens. Note 2: Go to the Qbao Network App “Me” page and click on “Share Invitation Code” to get the invitation code. Note 3: The total amount of airdrops for the invitation event is limited. If the invitation reaches the upper limit, the reward will nolonger be sent. And the newly registered users can continue to participate in the Happy Bonus Rain event of Qbao Network. 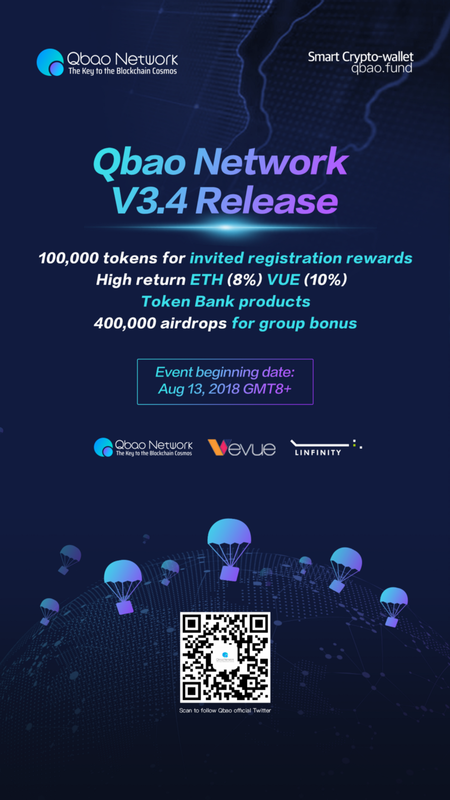 Event Rules: Download Qbao Network V3.4 and register successfully, and purchase ETH related token asset management products to redeem 100 VUE airdrop rewards. Join the Official Vevue group and have fun with Happy Token Bonus Rain!! 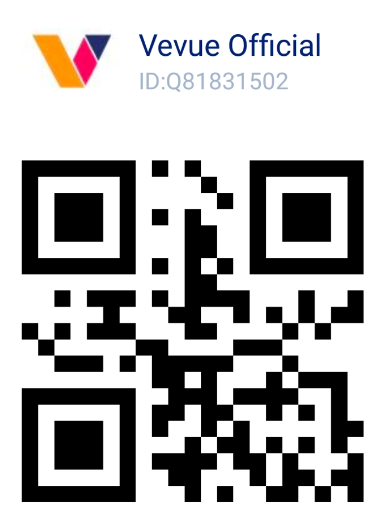 Rules: Join the Vevue Official group in Qbao Network app, share 10K VUE bonus rain everyday. The Happy Bonus Rain event will last for seven days — — — — from 13th August to 19th August, the total token amount of Happy Bonus Rain is 100K VUE. Purchase Token Bank products, 300K LFT airdrops is waiting for you to claim. Linfinity (LFT): Linfinity aims to solve these current problems and will continue to iterate and update the current informatization solutions to expand to more industries and cross-industry customers based upon the practical experience, such as consultation service and informatization solution R&D and implementation. In the meanwhile. Linfinity will develop more brand-new interest allocation models under the secure and reliable new cooperation models by improving business ecosystems combined with LFT token, correctly aligning the incentives for all participants involved in the system. As a result, this will benefit all suppliers, manufacturers, and logistics service providers on the upstream and terminal retail channels, promoting transparency, automatic settlement, and overall efficiency of Linfinity’s supply chain ecosystem. Event 1 and Event 2 Awards: The result will be set at 24:00 according to the purchase amount of ETH products. 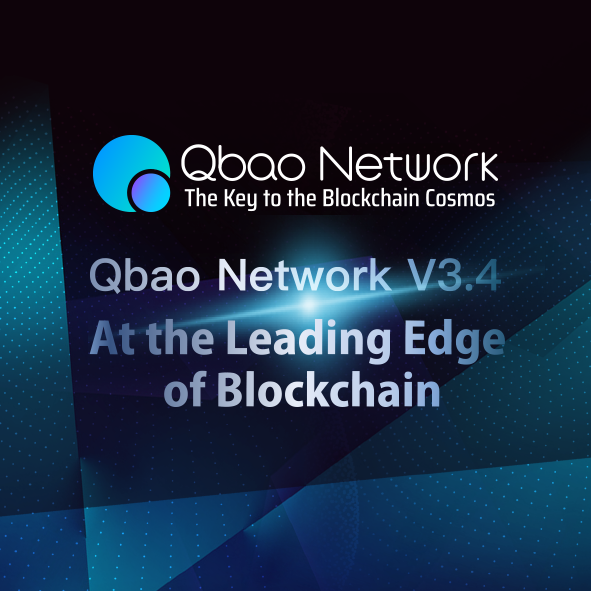 Note 1: All users must ensure that Qbao App is the official version of Qbao Network V3.4. Note 2: New users refers to successfully registered users after 00:00 on 13th August, 2018 with Token Bank products purchased. Note 3: All rewards will be issued the next day, and the reward will be distributed to the user’s QBag. is a platform for empowering creativity through video. Become a Vevuer by uploading original videos or answering requests pinned nearby using our Request Exchange system, which can be a certain attraction in the country, it can be a long-awaited beach abroad, or it can be polar aurora, sea, sunrise and sunset, or a piece of street art. Vevue app is free for all to download. Start earning tokens instantly in the way you like. A brand-new Qbao official website https://qbao.fund/#/ will release in this week. Website https://payx.pro/ is updated with content. Backstage development of C3.5 mainly focused on the function of daily interest-bearing. 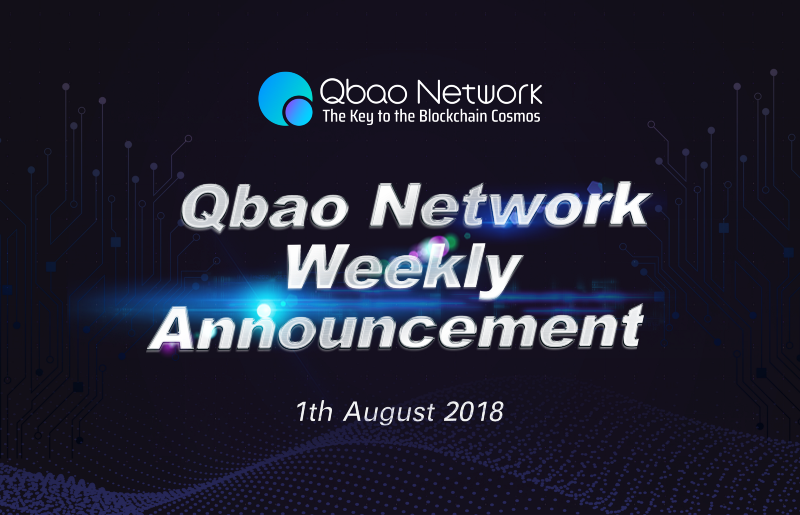 The Qbao Network V3.4 closed beta test started on August 1. The closed beta test lasted for ten days. Testers can experience the App skin color change, online payment, and token bank products. ETH asset management products enjoy 30% annual return rate. Your tokens will have earnings. Cooperation between Qbao Network and PlayGame is fully executed in games and payment. We will bring you a new gaming experience in version 3.4. Last week, Mossland, the famous security company in South Korea, airdroped its tokens at the Huobi Carnival event with the Qbao App. Mossland’s boss is a leader in the Korean Internet security industry. He said that Qbao is a very secure wallet. 1, The first phase of the LFT airdrop on Qbao Network V3.3 began on August 3rd according to the token bank product amount brought from July 20th to August 3rd 6pm GMT+8. 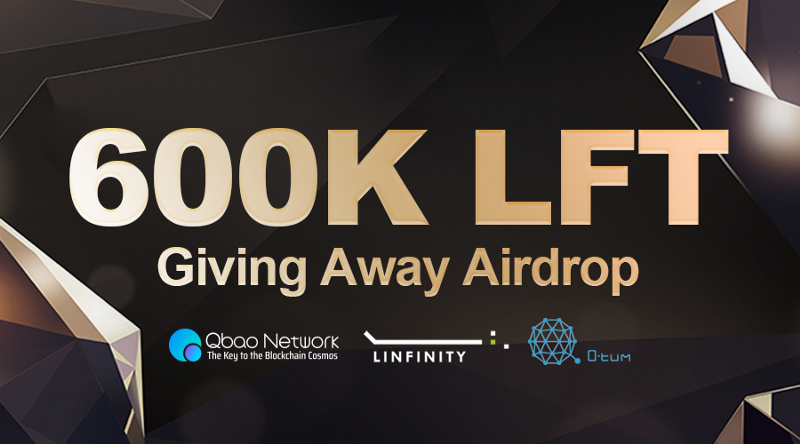 50,000 LFT will airdrop on QBT-based asset management products. 150,000 LFT will airdrop on Qtum-based asset management products. 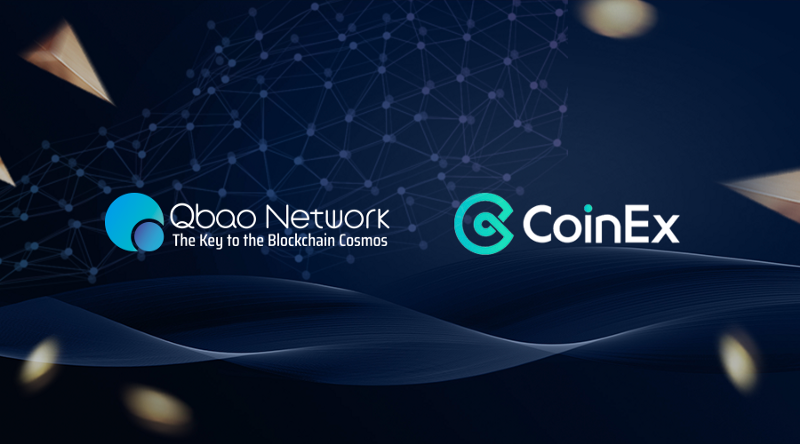 2, Qbao Network’s token QBT is voting for listing on CoinEx Exchange. If Qbao gets 1000 vote, voted users can get 5 QBT each and group chat will have airdrops. #QbaoNetwork V3.4 #app #preview! 7 #themes for different #background and #ETH #Token #AssetManagement!! #Fresh and #fashion display and At the Leading #Edge of #Blockchain!! !